Fracking season is upon us. 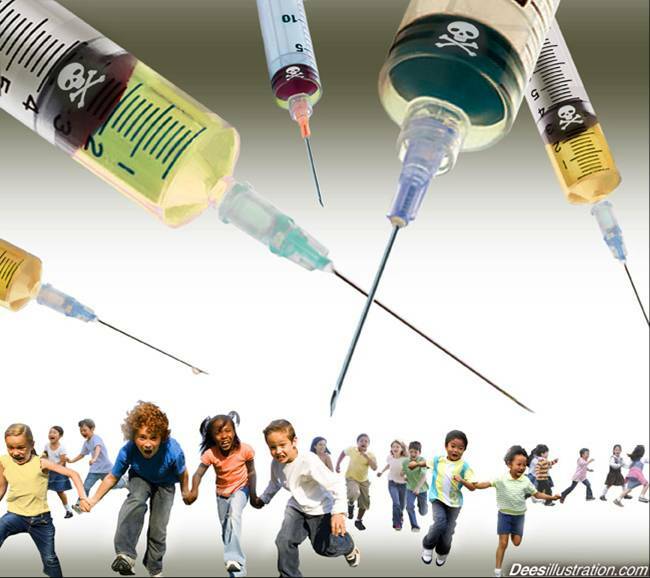 Have you been inoculated? A particularly potent virus that first surfaced in Texas during the 1990s and spread to epidemic proportions in over thirty U.S. States has now become a worldwide pandemic. Did Jack Smith get his inoculations already or was he just born a shill? They keep giving mine to me in the @$$. Those inoculations never worked on me. But I do know plenty of people in my community that wait in line get theirs every year since the industry came to town.